The “Abendschau”, a magazine-programme on Bavarian TV on weekdays, reported about transmission system operators (TSOs) preparing for the March 20 solar eclipse. The tv crew had visited TenneT Germany and TSCNET Services. 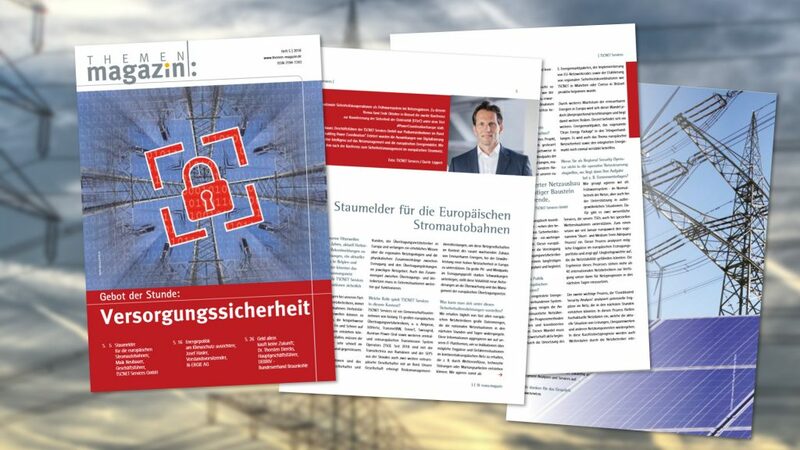 One of the interviewed experts was Alexander Wirth, one of the two Managing Directors of TSCNET Services GmbH, talking about this unprecedented challenge for the European electricity system.